Thank you for letting us stay in touch! You are entered to win a $100 Amazon gift card. Here is your free Camping with Sasquatch S'mores coloring page download!! 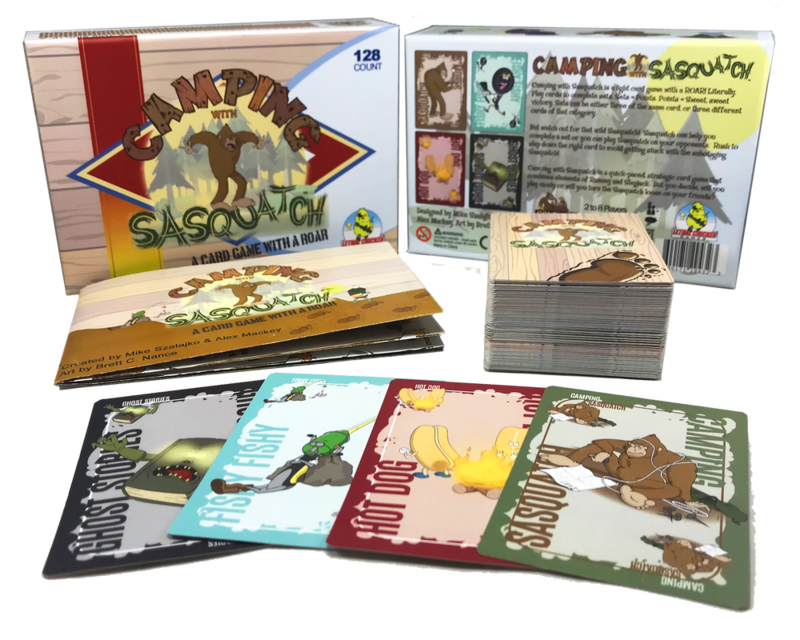 Want to Give Camping with Sasquatch a try without paying for the full game? 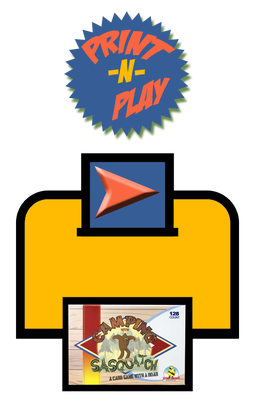 Try our print-n-play. $5.